(MINEOLA, NY) Nassau County Legislator Ellen W. Birnbaum (D-Great Neck) will recognize Norooz – the Persian New Year, on Tuesday, March 20th, from 6:00 p.m. – 8:00 p.m., at the Theodore Roosevelt Executive & Legislative Building, located at 1550 Franklin Avenue, Mineola. Norooz translates to new day and symbolizes the end and renewal. It is an ancient Zoroastrian holiday celebrated by Iranians of all faiths on the spring equinox. In this first time celebration of the Persian New Year at the Legislative Chambers, there will be a musical performance by the notable Parham Haghighi and poetry recitals exemplifying the contributions of Iranian Americans. Legislator Birnbaum is partnering with several community organizations including, Sephardic Heritage Alliance Inc. (SHAI), Iranian Mother’s Association (IMA) and the United Mashadi Jewish Community Organization (UMJCO). Persian refreshments will be provided. Seating is limited. Kindly RSVP by March 18th to (516)571-6210 or by email to ebirnbaum@nassaucountyny.gov. 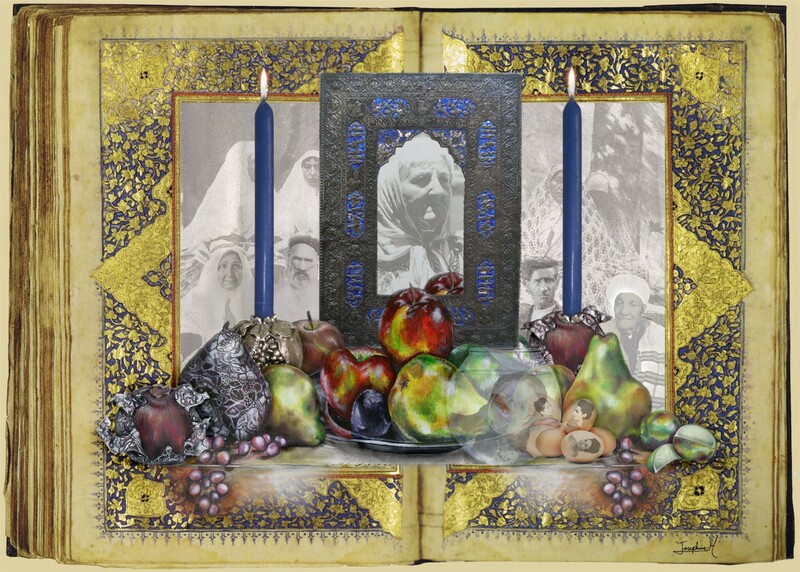 PHOTO CAPTION: “Five Generations of Reflection into the New Year: The Matriarchs.” Artwork by Josephine Mairzadeh commissioned for former New York City Mayor Michael Bloomberg, depicting a ceremonial table prepared for Norooz.